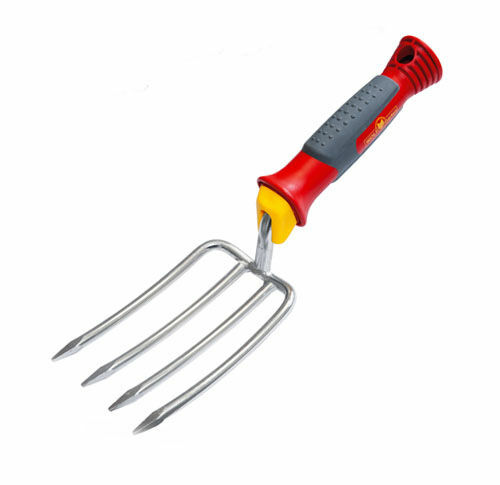 This small convenient pitch fork at 7.5cm wide is ideal for work in the backyard. It can be used to toss soil, break it up and help you successfully plant on your property. The solid tines and hard rubber handles provide you with a great product that is backed by the 10yr guarantee!